Completed in a proficient, orderly manner that keeps costs down while being efficient. All Aspects Electric is able to offer top notch service in the commercial field due to our decades of experience in the trade. We are able to offer services to see you from the beginning to end of your commercial work project. 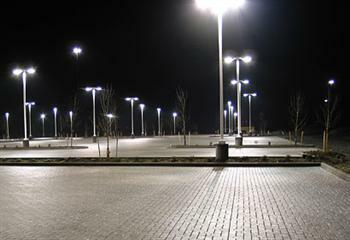 We perform all of the site work details from site lighting, to all of your utility needs. We complete all of our jobs in an organized and orderly manner, communicating with general contractors to ensure all projects meet their deadlines. All Aspects Electric is able to work on a broad range of projects due to the expertise of our project managers.